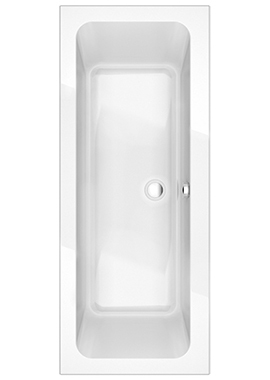 Standard baths offer the consumer a flexible and sturdy alternative to the older style; enamel coated metal baths. 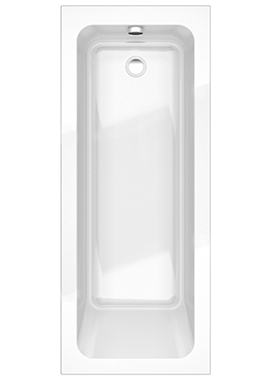 Additionally, known as acrylic baths, these tubs can come in a wide range of colours, sizes, and designs. 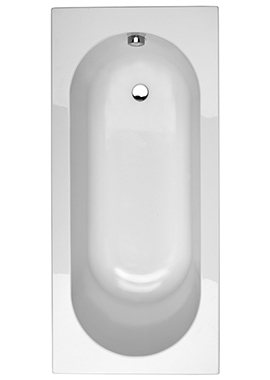 Some offer sloping backrests while others offer a deeper tub for the consumer who enjoys a long soak. 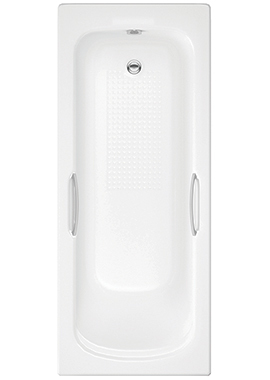 Others may offer a small handle built into the side of the tub to help the bather lift in and out of the tub more easily. 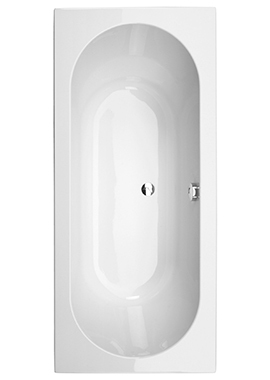 These are also the kind of baths used by Jacuzzi manufacturers. 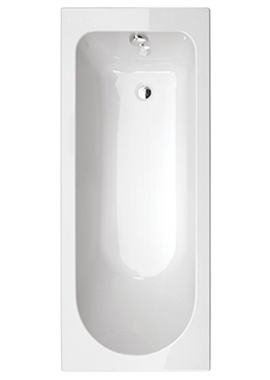 We have been in the bathroom business for over 30 years, and have helped thousands of customers choose baths and fittings. We have a huge selection of products for you to choose from, and we showcase our entire collection here online so that you never have to leave the comfort of your own home or waste countless weekends in showrooms or warehouses. Small, medium or large, rectangular, corner, or circular, and freestanding Victorian style baths are all available at Bathrooms 365. 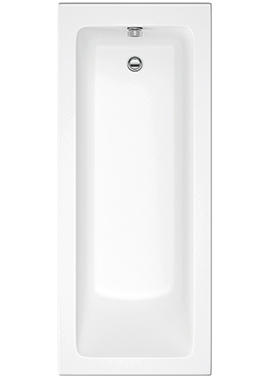 What can be more relaxing at the end of a hard day, than a nice long soak in a hot bath? In the rush-about world in which we live, too many people have taken to having showers fitted at the expense of a bath, and lived to rue the day. Tradition has it that the focal point of a kitchen should be the kitchen table, a dining room the dining table, and likewise the bathroom a bath. No matter what style you choose, whether contemporary, traditional, steel or acrylic; a bath enhances the bathroom like nothing else.